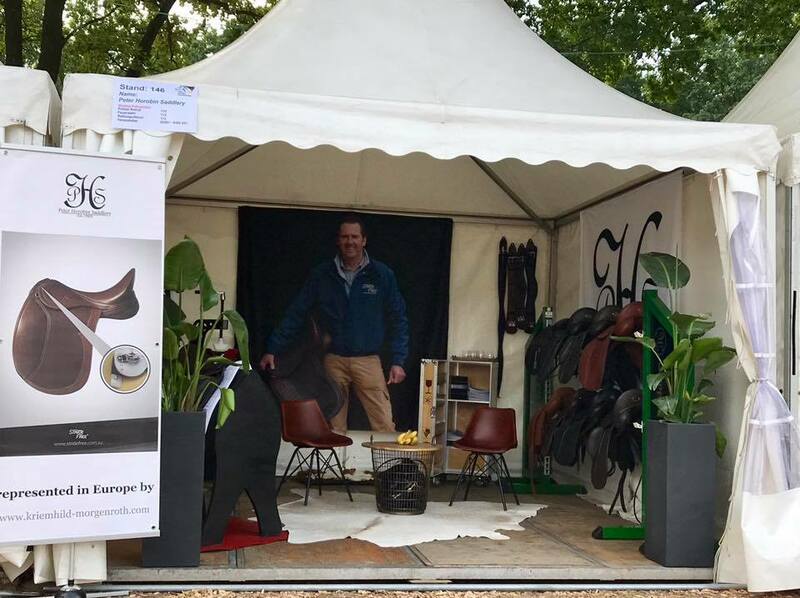 Come and meet our friendly team and saddle fit professionals at stand #146 at the Bundeschampionate in Warendorf , Germany. . You will also be able to have a sit in the new limited edition Gerd Heuschmann saddle . Every year the best three to six year old #horses and #ponies, bred in #Germany, compete at the "Bundeschampionate" of the #riding horse, #dressage horse, #jumping horse, #event horse, #driving horse, riding pony, dressage pony, jumping pony and the event pony to become #champion of the year. .